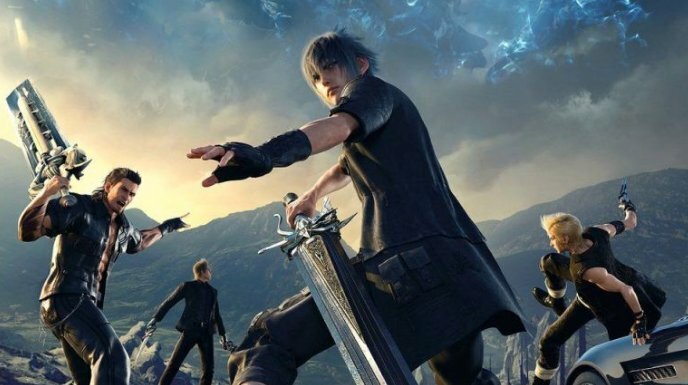 The hype leading out to the release of “Final Fantasy XV” was very real, and most people seem to agree that the game delivers, and it’s getting pretty good reviews from fans and critics alike. In addition to positive word of mouth, the game is also the fastest selling title in the history of the Final Fantasy franchise, as it shipped 5 million unites on day one. “Final Fantasy XV” has all of the elements that fans love about the franchise, including all the quirkiness. The game has only been out for a few days now, and the internet is doing what the internet does best, reacting. You can check out 15 funny tweets about “Final Fantasy XV” below. "I wonder what happens when you run out of fuel?"